Vadodara: India’s Bullet Train project has been in news right from the time it was envisioned. There is a lot of buzz and hype surrounding this high-speed rail project that will usher in a new way of transformation in public transport. Recently, tentative design plan for Vadodara’s Bullet Train was released. 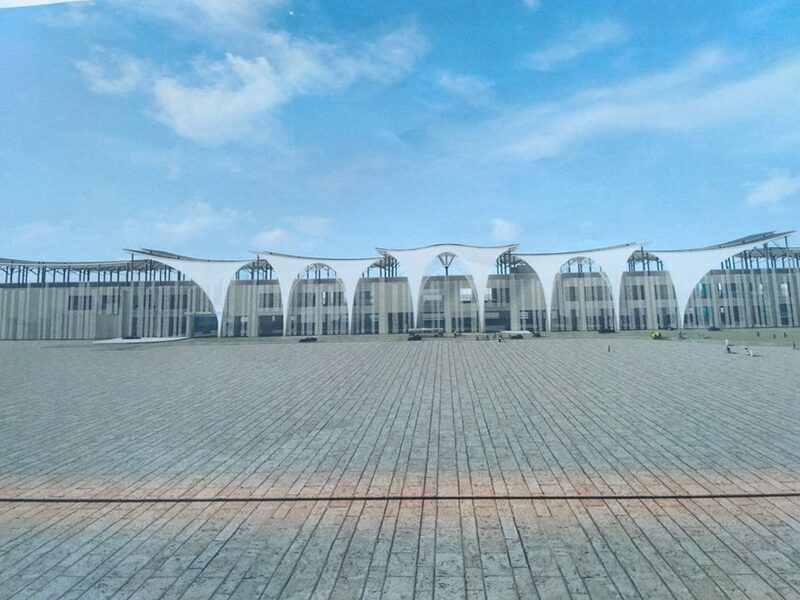 As per sources the design of the Bullet Train station in Vadodara will be themed around Banyan Tree or ‘Vad Vriksh’. 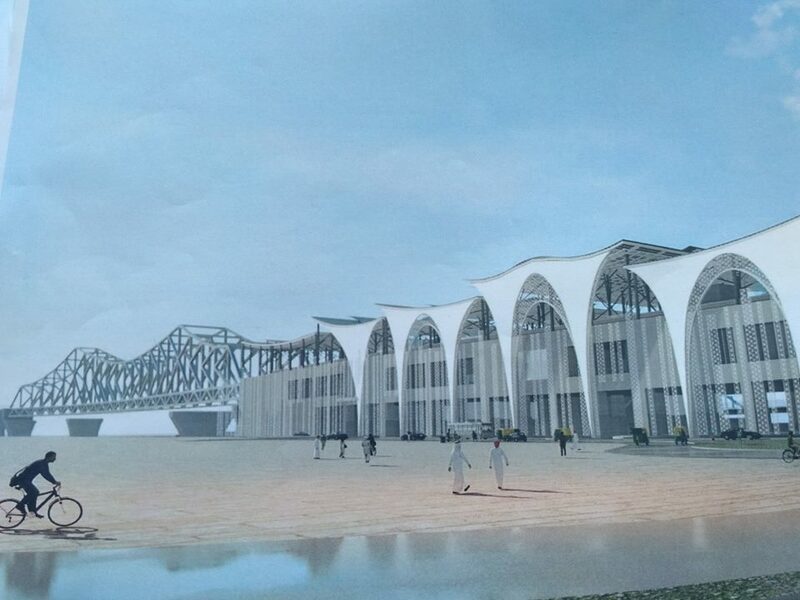 It is expected that the station will be constructed by 2022. Railway official will demolish the existing structure and build a brand new station for Bullet Train. For Indian Railway Passengers there will be a separate entry. The images are widely shared on Facebook and other social media. 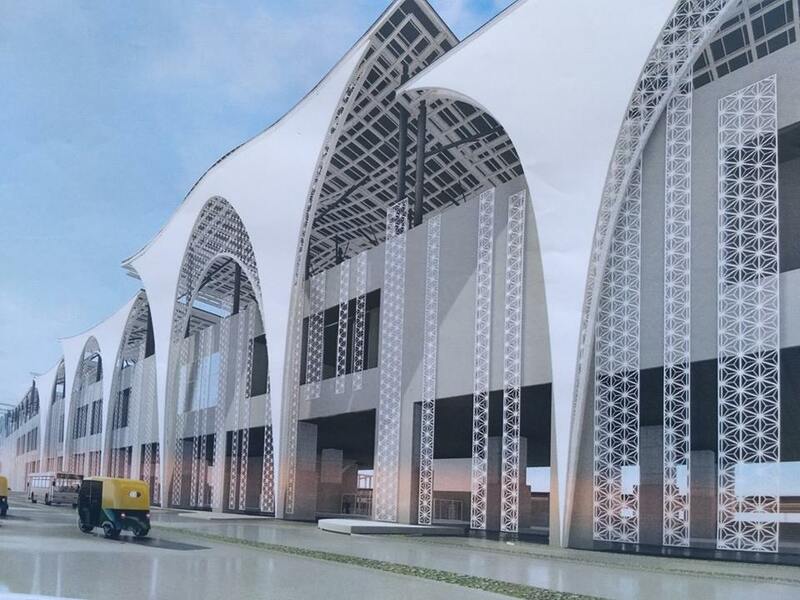 Many in Vadodara are happy to see the model design, others feel that the existing structure should not be demolished. There are others who feel this is a complete waste of public money, instead it should be used to improve the condition of roads in the city. People in Vadodara are excited that the Bullet Train will pass from their city. They are waiting to take the first ride. Given the controversy surrounding the project, there are apprehension on whether the project will take off on time. Looking at the images of station, people are hoping that the actual station will turn up like it is represented in the photos. The images have even lead to long discussions on whether there is a need for a new station or the authorities can revamp the current one. With these images surfacing in media, there is some hope that the ambitious project will see the light of the day. Next articleAhmedabad Metro | MEGA, application for General Manager, Joint Manager etc.